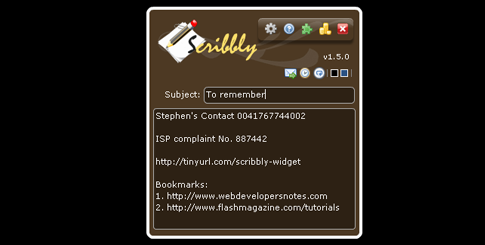 Icon Generator is a little application that lets you generate a CS3 or Web 2.0 style icon, only 3 step. Pick color, type characters, and save it. Just create 4 different sizes of the icon. 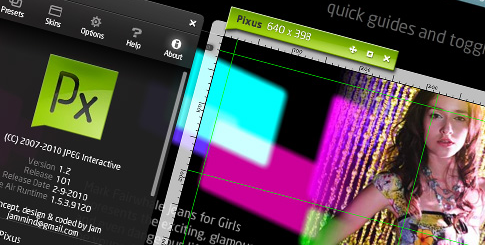 1) Measure the screen objects in pixels using both mouse and keyboard control. 2) Preview your design with skins and presets. 6) Toggle guide color by pressing Spacebar. Simplified time tracking for those working on multiple clients, projects or tasks. 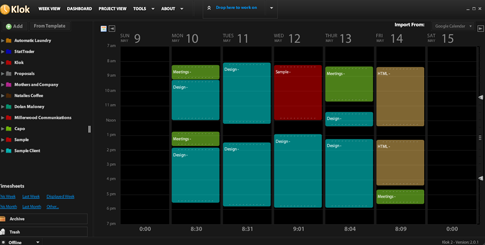 In contrast to many time entry applications, Klok allows you to visually see how your days are filling up. Klok includes a timer, edit/entry of time spent, timesheet excel export, drag and drop, archive and a collapsed view that stays our of your way, import from Google or Exchange Calendars, enhanced dashboard, more. User that have pre 3.5 version please uninstall your current RichFLV app before updateing!!! 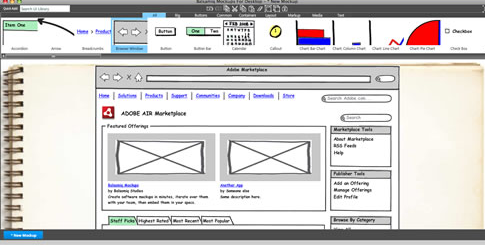 The Adobe Developer Connection Developer Desktop (ADC Desktop) is an Adobe AIR application that delivers a number of helpful resources for Developers. You can easily track and receive desktop notifications to changes in bugs you are tracking from the public Adobe bugbase. Additionally, you can explore and track aggregated Flex components on your desktop, or you can use the integrated RSS reader to view news and feeds, and get updates as they happen. Finally, you can locate Adobe user groups and current events via the user group and events map. 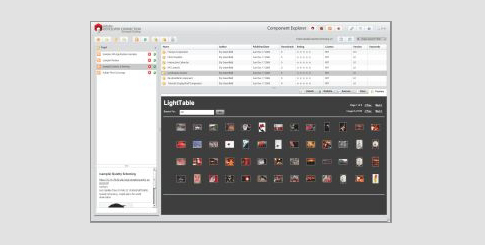 ImageSizer helps you with resizing, rotating, optimising and cropping of single or batch image files, and can output them individually or to a single folder or .zip file. Product managers, designers, developers and even clients can now work together in the same tool to quickly iterate over software mockups, before writing code. Mockups feels like you are drawing, but it’s digital, so you can tweak and rearrange controls easily, and the end result is much cleaner. Teams can come up with a design and iterate over it in real-time in the course of a meeting. 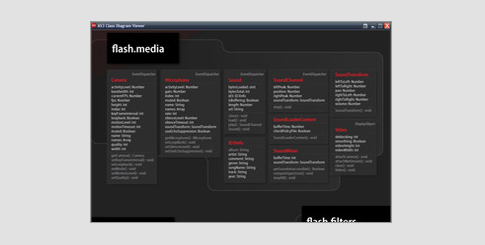 With the excellent feature from Zoomify, and the nicely laid out AS 3.0 posters, you are able to zoom and navigate through the entire Flash and Adobe® AIR™ ActionScript 3.0 API. This is a simple but great tool to quickly reference the AS 3 API. You can pan around and zoom in and out with your mouse wheel. 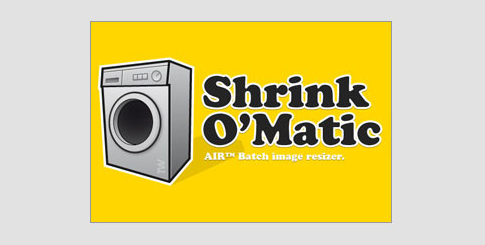 Shrink O’Matic is an Adobe® AIR™ application to easily (batch) resize (shrink) images. It handles JPGs, GIFs and PNGs. Simply drag and drop images and they’ll be resized as you wish! 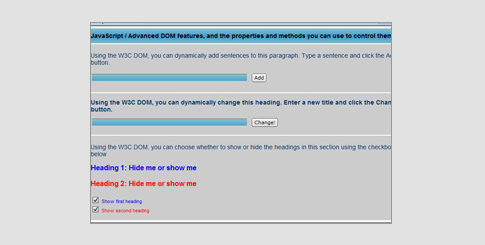 Options allow you to choose the output sizes, names and formats. 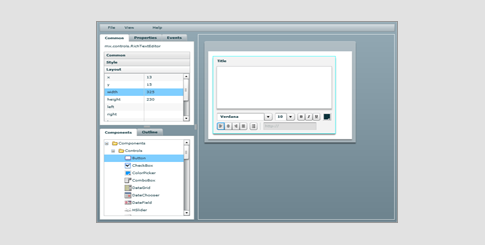 Provides basic functionality of the Flex Builder Design View. 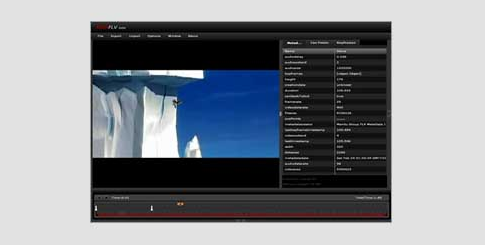 MyStylez is the MySpace layout creator built on Adobe® AIR™ that contains everything you need for granular control over the design of your MySpace profile. You can edit styles for just about anything that MySpace allows on your profile. 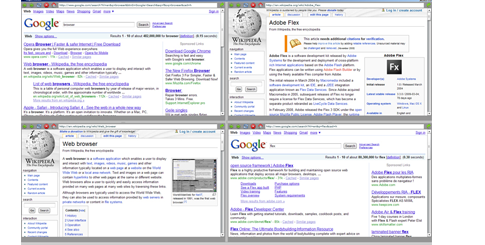 Users can now access their Flickr.com accounts through MyStylez and easily drag and drop their images into their custom MySpace layouts to build a custom layout. You can also create layouts for your friends and easily swap them back and forth, just save your code to your computer and send the files over and MyStylez will know what to do with them! 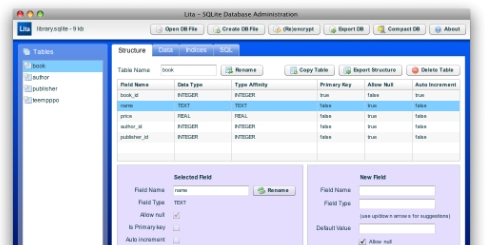 Lita is an administration interface for SQLite databases. Note: some field types and features, such as encryption, are AIR only. 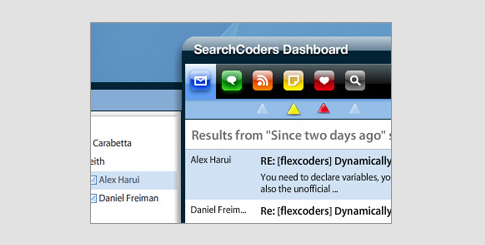 The SearchCoders Dashboard provides a centralized resource where Flex developers can find information and share their knowledge with others. An icon generator (png files) for Adobe® AIR™ applications. Generates all 4 icon sizes from a single 256×256 png file. Rather than creating each specific icon size yourself, create one image (256×256 PNG) in your favorite Graphics Editor and use this application to then generate the required icons for you. Enter the Url and Press Snap. Or Drag&Drop it from your browser. Click on the Thumbnails to Save. With Auto Save Checked, the thumbnails are immediately saved to your ‘save’ folder. 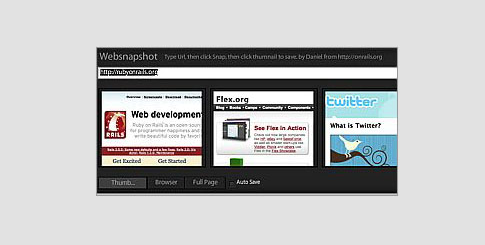 Select the type of Snapshot you want to make: Thumbnail, Browser size, or Full Page. 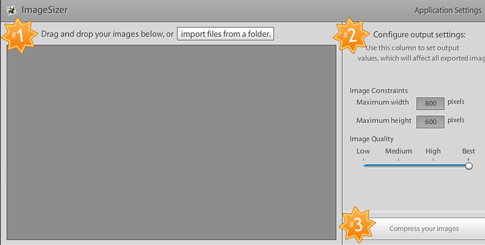 You can tailor the way the snapshots are take in the Preferences pane. Set the download folder as needed. By default the snapshots are saved to the Desktop. 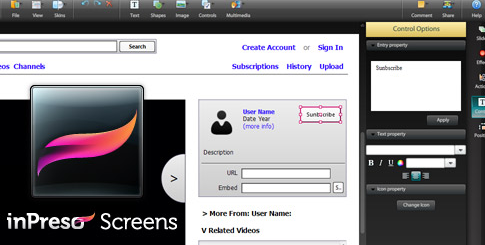 inPreso Screens is a simple software mock-ups and website wireframes design application. With inPreso Screens you can design low and high-fidelity wireframes, add simple interactivity and instantly publish your wireframes on web. Visual task setting with inPreso Screens will greatly improve your communication with developers, designers and stakeholders. Desktop Ruler helps to measure any graphic object on the desktop. Useful for designers and web developers. Using this Auto Backup utility, a copy of the working file is automatically saved at a user-specified interval inside a folder named FWAIRBackup which is located in the same path as that of the original file. 1. Because a copy of the working file is always being saved, File > Revert option is always available to the user. 2. If Fireworks crashes, you can restore all your work until the last backup operation and continue working on it without much loss. very much thanks for sharing all these nice collections of Adobe Air things.